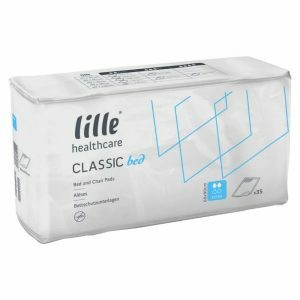 Tena Pants are a disposable absorbent product that can be handled just like normal underwear, encouraging independence and is available in four absorbency levels. 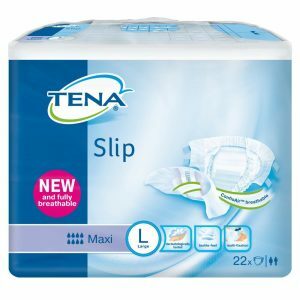 The Tena pants normal are manufactured with the new Feel-Dry soft layer for quick absorption of liquid for maximum leakage security. 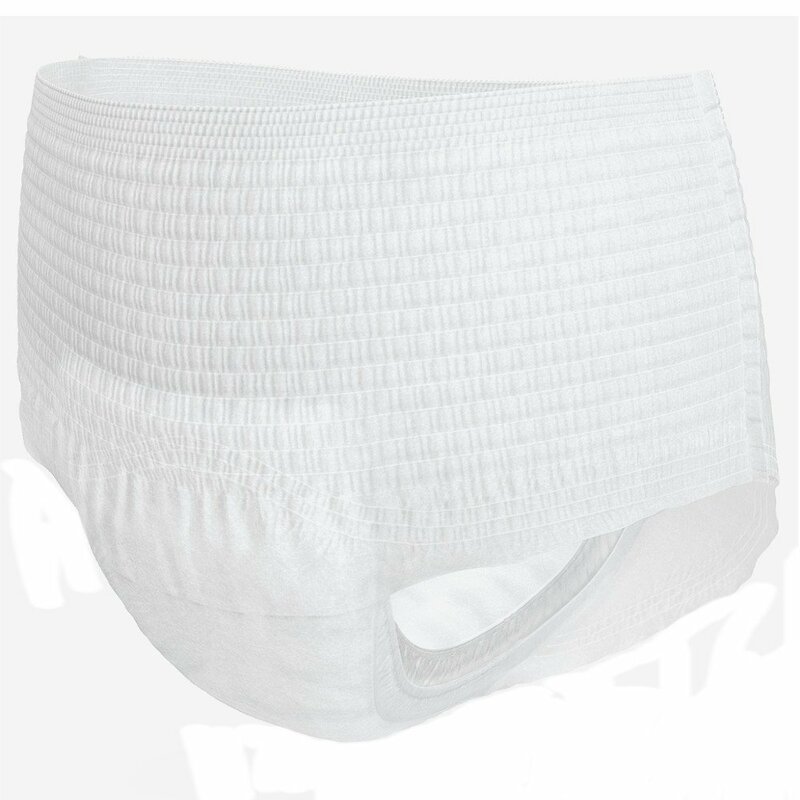 For great security and discretion the Tena pants normal are designed with body-close fit and anti-leakage to provide comfort and a snug fit. 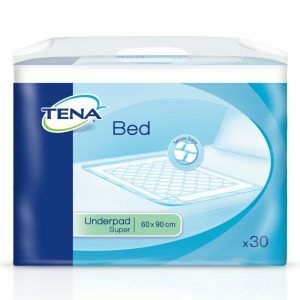 The Tena pants range are 100% Breathable, providing extra comfort and helping skin stay healthy and better dryness for improved skin care.